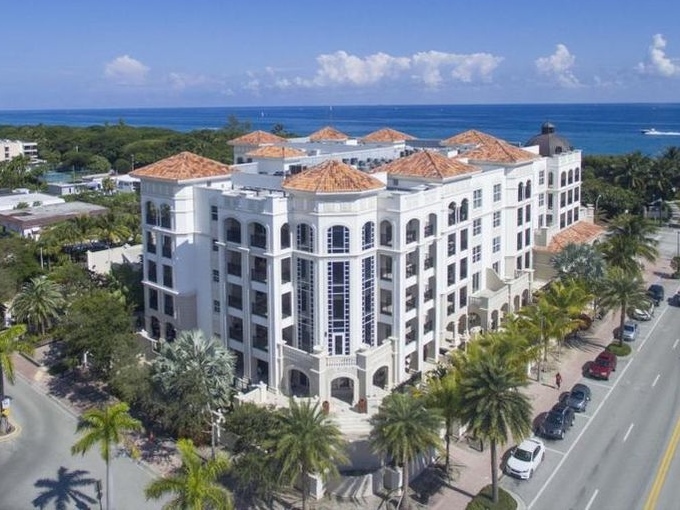 The Meridian is an exclusive luxury condominium located in the heart of East Boca Raton perfectly situated directly across the Boca Raton’s breathtaking South Beach Park which boasts an expansive stretch of beautiful pristine beach. The boutique building is home to only 31 ultra luxury condo units which offer 2 to 4 bedrooms ranging in size from 200 to 3800 square feet. They offer an exceptional beachside location and a host of world class amenities.